Metro has not detailed how it plans to expedite these projects yet, but the motion presented by the board looks at using the 2028 Olympics as a chance to lobby for extra funds, especially from the state and the federal government, Curbed reported. 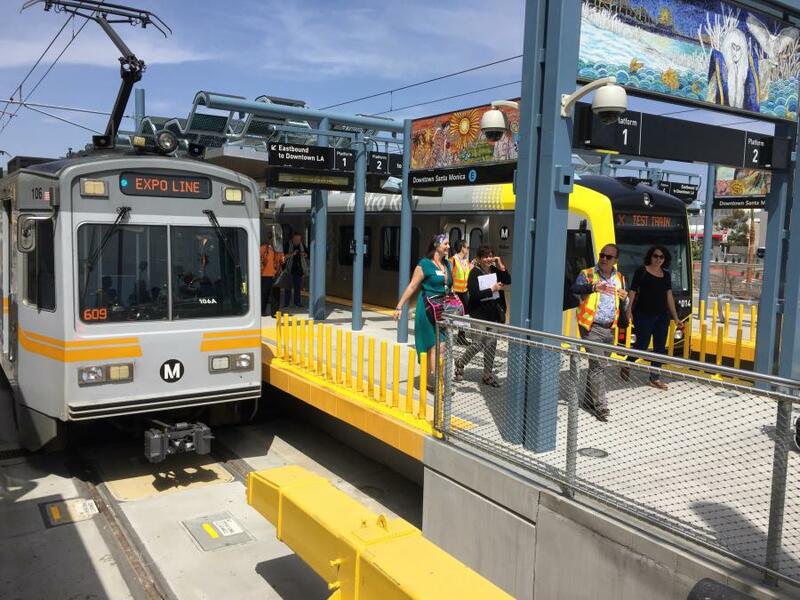 The Los Angeles Metro's Board of Directors has decided it will accelerate numerous transportation projects so they are complete by the 2028 Olympic Games. If left on their initial schedules, some of these projects would not be finished until 2041, Curbed reported. Just as the name suggests, the 'Twenty-Eight by '28' initiative will focus on speeding up twenty-eight projects that are currently under construction, or planned. an extension of the ExpressLanes on the 10 freeway.